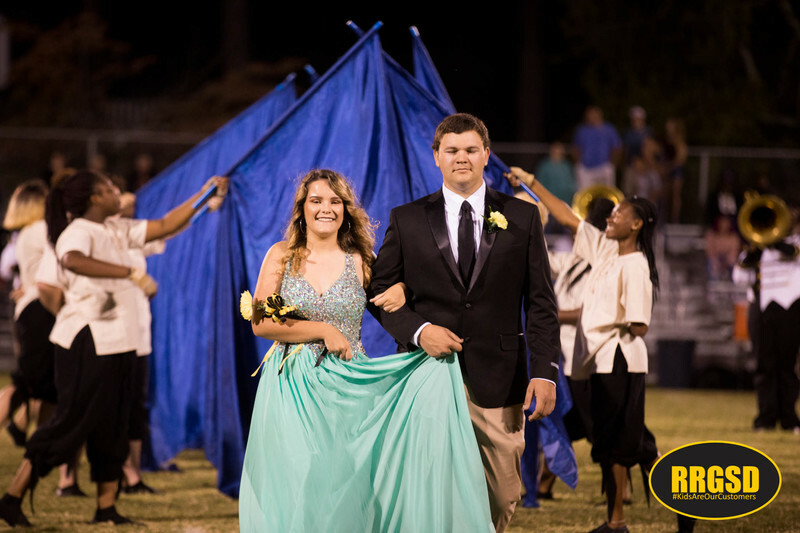 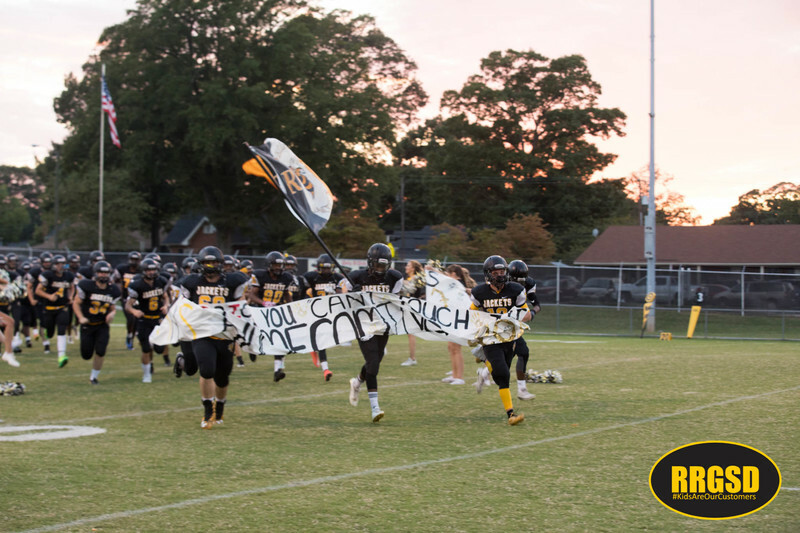 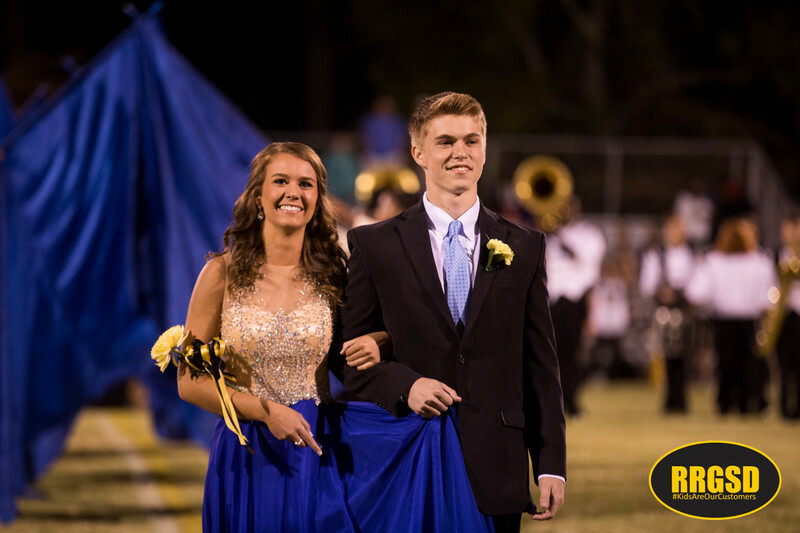 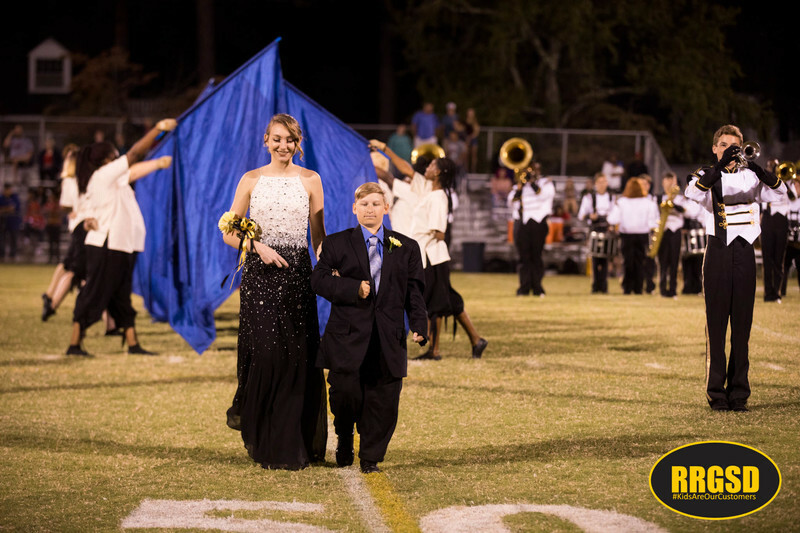 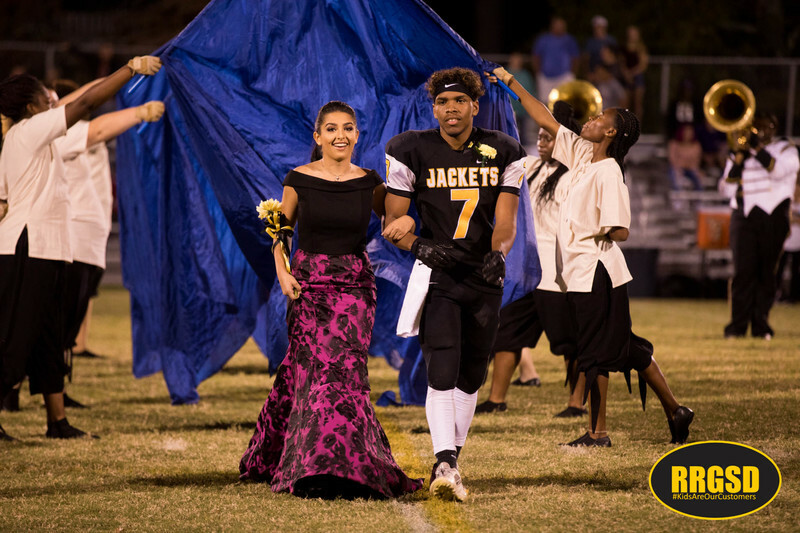 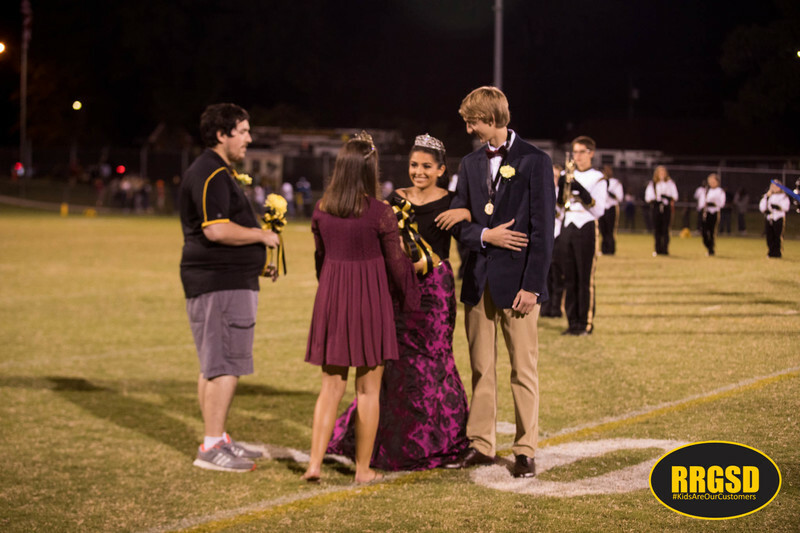 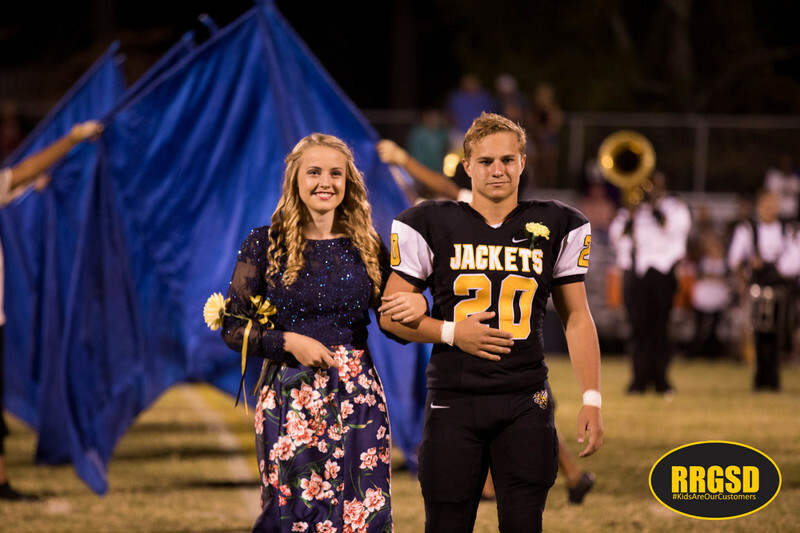 Roanoke Rapids High School wrapped up a week of Homecoming festivities with the traditional crowning of the 2017 Homecoming Queen & King. 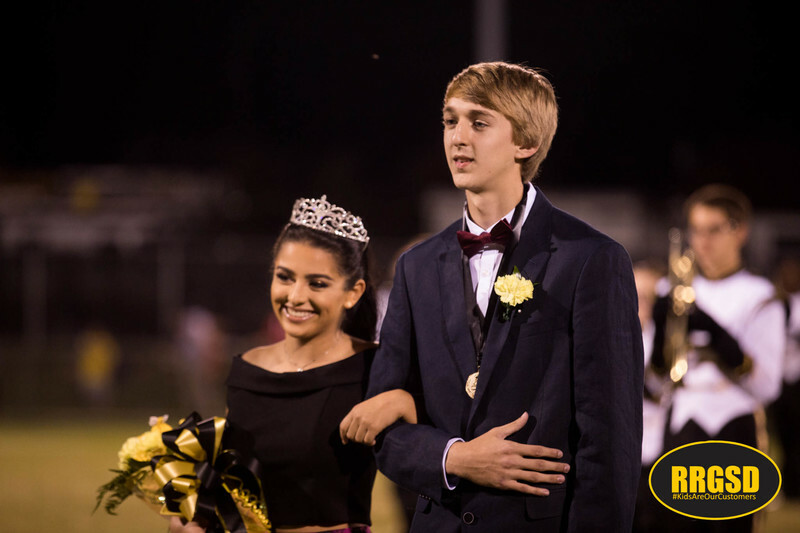 Iman Alzer & Zach Vincent were chosen by the student body. 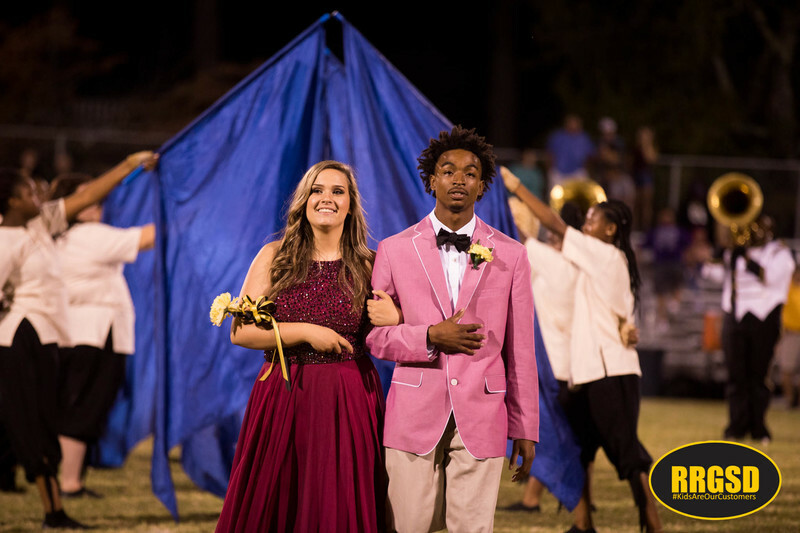 Meagan Colston and Tyrell were first runners up. 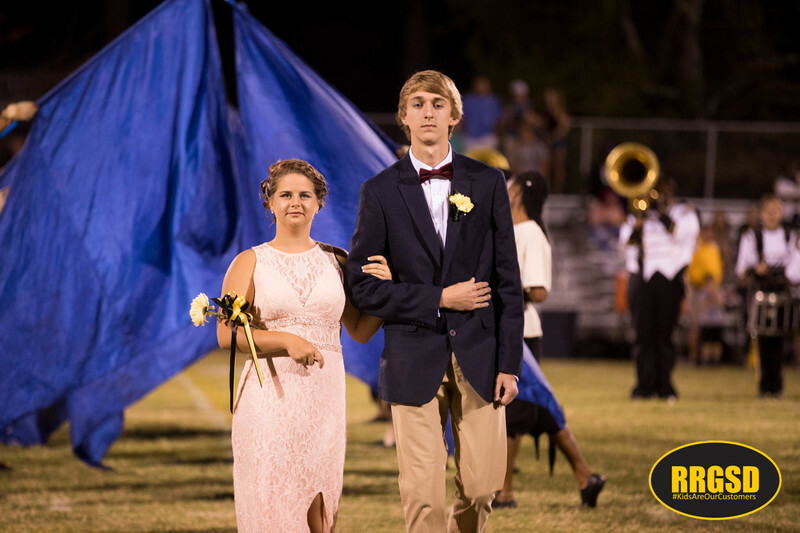 Samantha Herring and Chase Johnson placed second.